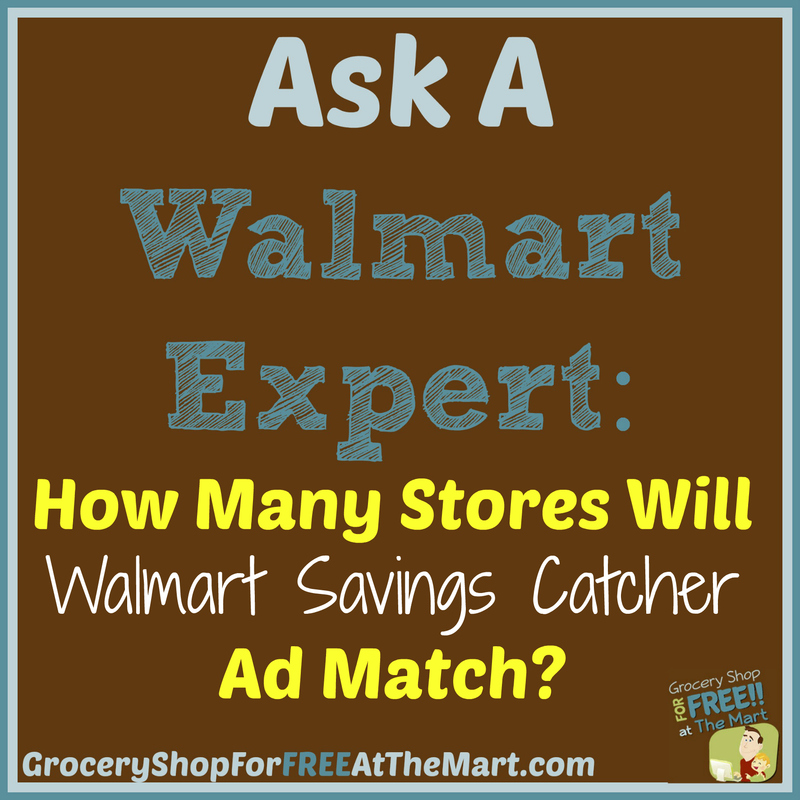 How many stores will Walmart Savings Catcher compare your receipt to? A TON! UPDATE: As of February 14th, Savings Catcher will no longer catch deals from drug stores or on produce or bakery items. You can read more here. I uploaded my receipt to Savings Catcher tonight and saw a new feature that absolutely blew my mind. 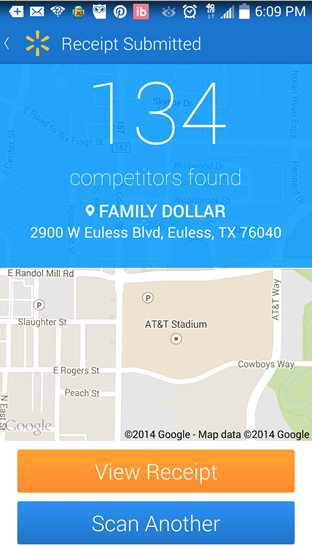 Once you scan your receipt with the Walmart app, Walmart Savings Catcher tells you how many stores it is going to compare. It told me it was Ad Matching and incredible 134 stores in my area! Not only that, it also started showing me the actual stores it was looking at and it was all over the map. There were stores from as far away as about 40 miles included on the list! Not only that, I was astonished at the stores on the list. The stores you would expect were there like all the grocery stores, dollar stores, and pharmacies but there were also stores I totally didn’t expect like Best Buy and Radio Shack. 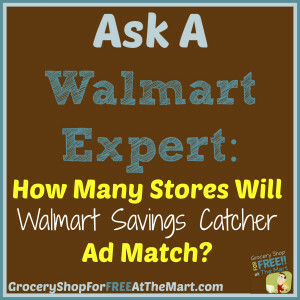 That means that Walmart Savings Catcher will match a huge array of stores from all over your area and will even catch things like electronics and more. Long story short, make sure you are loading EVERY SINGLE WALMART RECEIPT you get into Savings Catcher because you have no idea what it will catch!